Well, good thing you warned everyone about it. 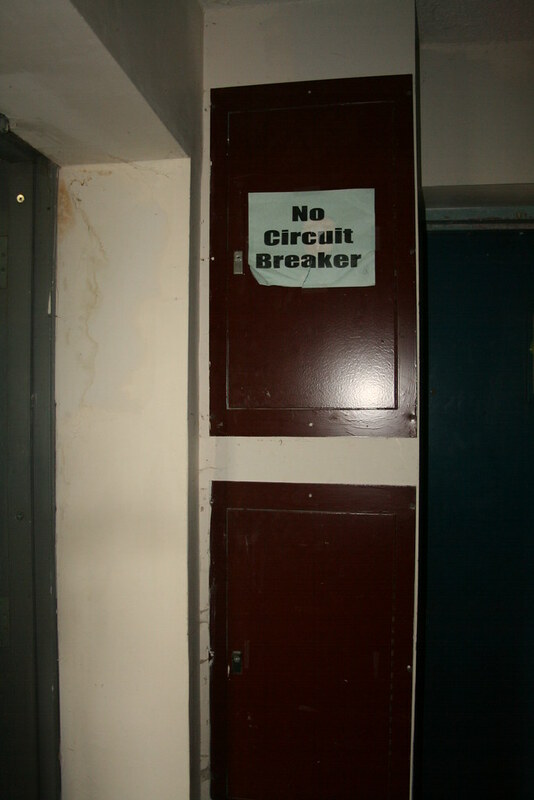 You wouldn't want guests to think that there was circuit breaker protection on their electrical outlets. I don't believe this was intended to be a spare, I believe it was added after the original construction to house some kind of junction.